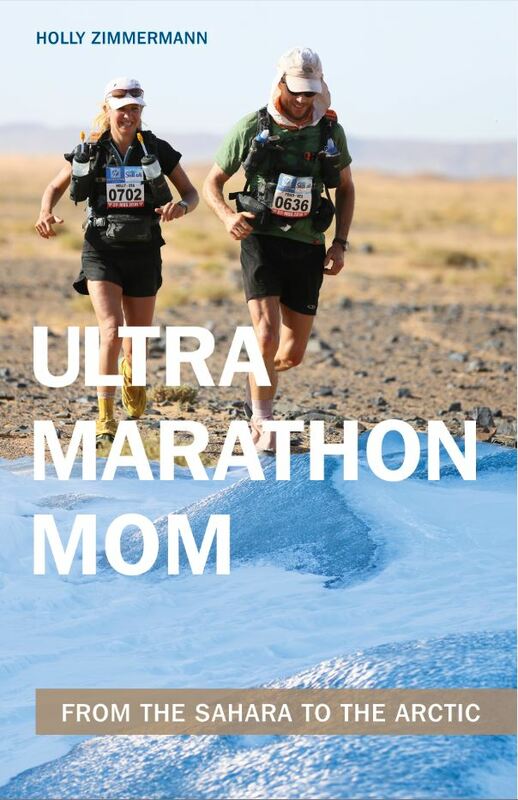 Author and ultramarathon mother of four young children, Holly Zimmermann, shares condemning, yet humorous, comments and endeavors to take on some of the world’s most difficult and dangerous foot races in this inspiring book, Ultramarathon Mom. A grueling 257-kilometer ultramarathon through the Sahara Desert, written in a daily journal-style format, is the core of the story. She interspersed her tales between the adventures in the Sahara and other races always filled with interesting events. One time, two bombs went off before her eyes at the Boston Marathon. SKU: ZM51393. Categories: Sports & Recreation, Running. Tags: extreme sports, mom, motherhood, Running, ultramarathon. After the Sahara Desert, the setting for her next challenge shifted to the opposite extreme: Greenland, for the Polar Circle Marathon. What makes Ultramarathon Mom distinctive are the Forrest-Gump-like happenstances which occur throughout, as Holly brings them to you as flashbacks from her memories. You will learn of a colorful cast of characters as training partners which include the world champion of ultradistance cycling as well as the grandson of Italian fashion icon Salvatore Ferragamo. You will also receive inside information on training, planning, and gear for ultramarathons as well as nutritional tips for fueling the body; they are always shared with a touch of sarcastic humor. Ultramarathon Mom: From the Sahara to the Arctic tells a unique story and delivers an impactful message: Live your dreams. Holly Zimmermann is an American extreme sports athlete, taking part in events ranging from mountain and desert ultras, mud runs, and endurance bike races to running a marathon in the Arctic. She holds a master’s degree in Mechanical Engineering as well as an MBA and worked for many years in research & development for military applications before moving to Germany where she now lives with her husband and four children. Holly is an enthusiastic vegan and encourages a healthy lifestyle through motivational speaking in companies and at sporting events. Thinking about running the Boston Marathon in the future? 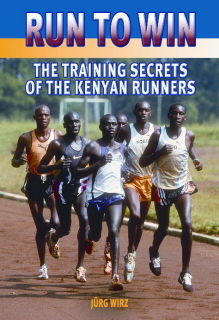 Then Boston Marathon: How to Qualify, 3rd Edition is the book for you. This is why. With the Galloway program, its possible to be in the best shape of your life and still have energy to enjoy family and career. The highly successful training schedules include all the elements needed to qualify based on the Boston Marathon standards. This easy-to-read book, Running and Fatburning for Women, is full of practical tips, successful strategies and meal plans that average women can insert into a busy day.